Lady Joanna Vassa decent time from Newcastle slow time here from 1 run 11/2 (W-EW) SUMMARY- I will go with backing YOUR GIFTED 20/1 each way and LADY JOANNA VASSA 11/2 to back the top rated from here and the top rated from the same surface at Newcastle. 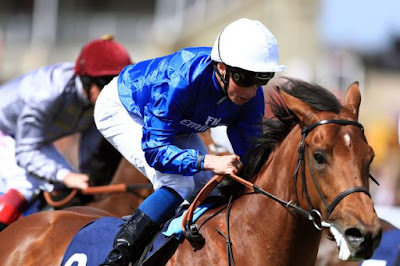 Dalalah 0-21 maiden slow time cd needs to improve 25/1 (Lay) SUMMARY- I do like it when a topweight is my top rated and the jockey booking looks a positive move so I will go with having a bet on FAIRWAY TO HEAVEN 11/4 who could get a good tow into the race with a fast starter in the stall either side of it but the price isn't of much value. Tallys Song slow time cd and not in form lately 33/1 (Lay) SUMMARY- with a lack of other known front-runners I'm hoping MULTI QUEST 16/1 can lead all the way from stall 2 and the jockey has a decent 16% win rate for the stable but the price allows me to go with an each-way wager.